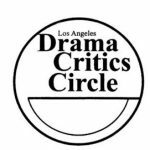 The Los Angeles Drama Critics Circle announced the recipients of its 50th annual awards for distinguished achievement in theatre tonight at Pasadena Playhouse. Wenzel Jonespresided over the festivities, and Christopher Raymond served as music director. 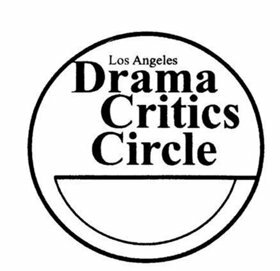 GO to the LA Drama Critics website for complete list of winners.